From the start of qualifying in Abu Dhabi, Verstappen looked unhappy with his car. 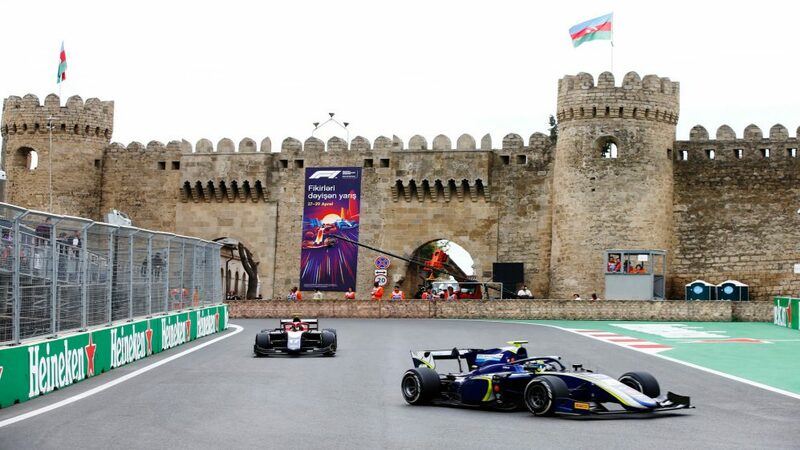 When it came to Q2 a mistake on his ultrasoft run meant he was forced onto the hypersofts for a second run to ensure he could make it into the pole position shoot-out. 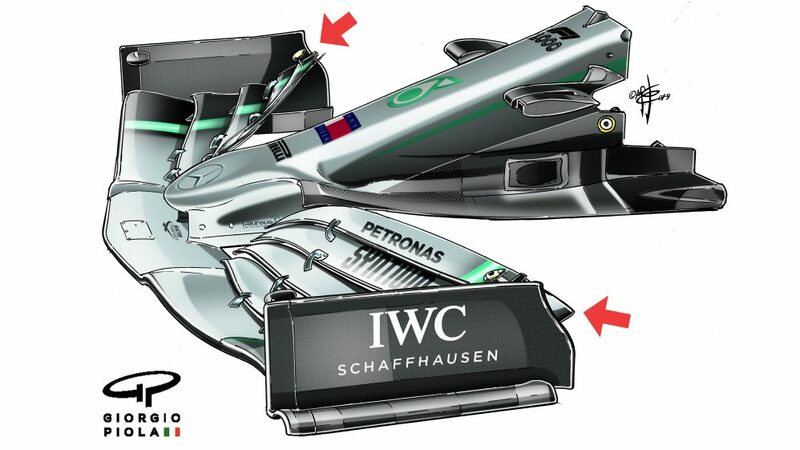 That means he will be the only one of the top six to start on the softest compound, with the two Mercedes, two Ferraris and his team mate Daniel Ricciardo on the more durable ultrasofts. 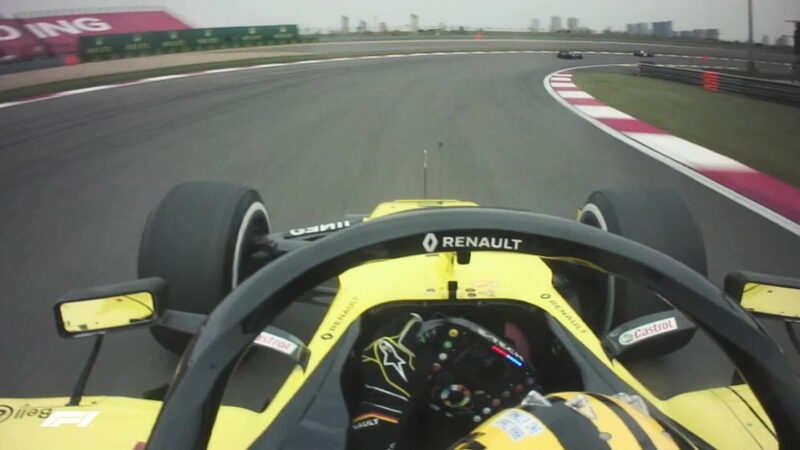 Then in Q3, he suffered with high tyre temperatures and despite tweaks, the problem remained and he made a mistake before aborting the lap. "What a ****** disaster, unbelievable” he said on team radio. "Already out of the garage the tyres were just too hot. You can say they are in a good window but I'm just having to cool them down." When asked about his frustration after the session, Verstappen said: “I mean it’s just a natural reaction. I lost the car, I went off, so I was just disappointed I couldn’t finish that lap. It was just in the heat of the moment and it was just not our qualifying. “I could feel straightaway I was sliding too much then of course you keep on trying and trying and it’s not working and when I went off I was like “Ah for ****** sake”. The tyres were too hot already before and I said maybe we should do something a little bit different. 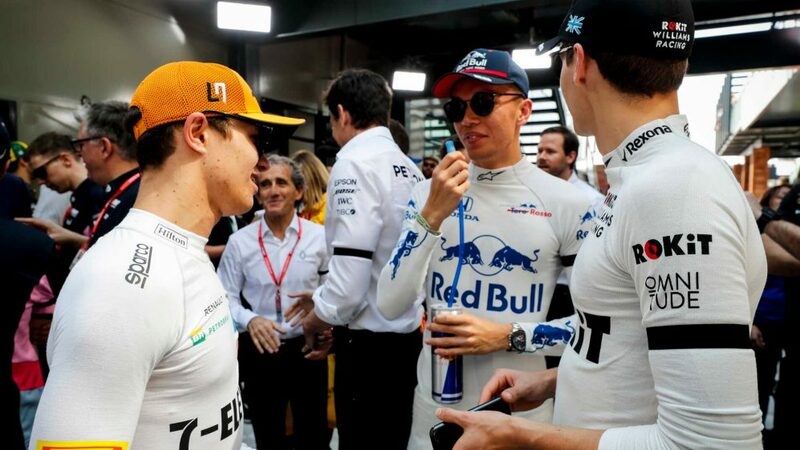 Though Verstappen is on the softer tyre versus his rivals, he isn’t too worried, particularly given how strong he and Red Bull have been on their tyres of late. “At the moment I don’t see it as a negative because also you know they will be worried that at the start I will be coming to them so yeah, ma be it’s nice in a way that we are different,” he said. 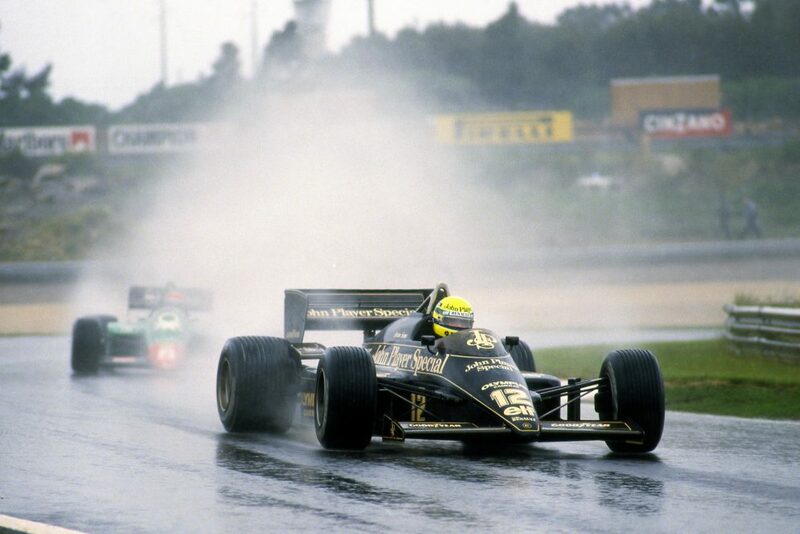 “At least we have two cars with different tyres so we can do different things. 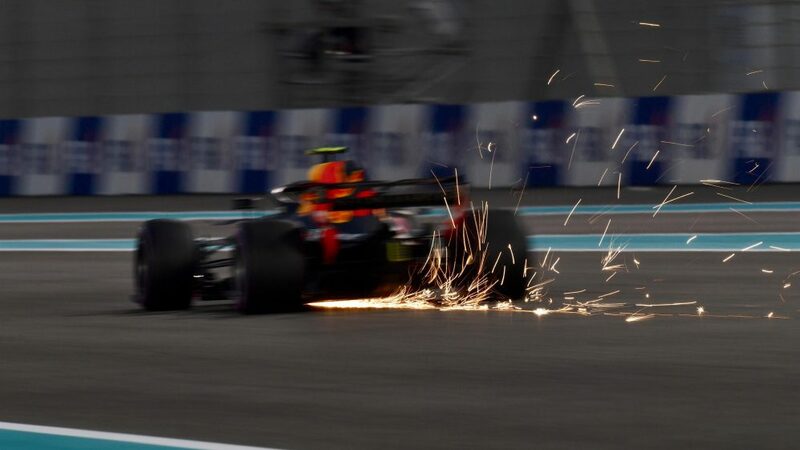 While Verstappen struggled, Ricciardo bounced back from a failure in FP3 – which was diagnosed as a water leak and fixed in time for qualifying – to outqualify Verstappen and take fifth while retaining his record of never having been outqualified by a team mate at Yas Marina in eight visits. 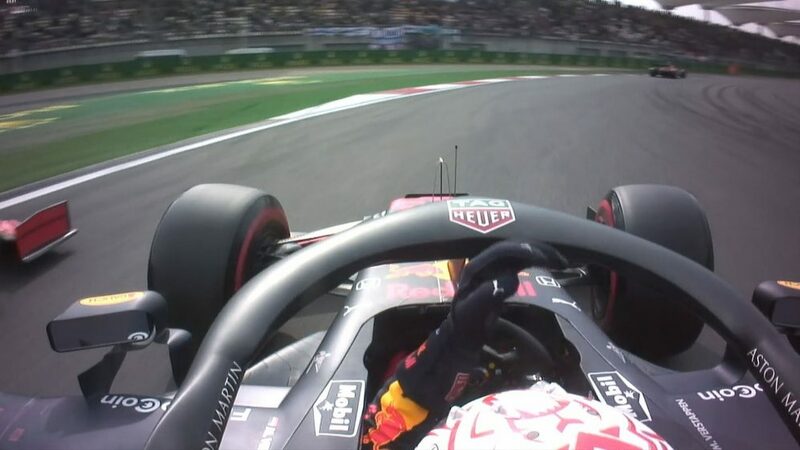 It was tense, though, with the Australian scraping into Q3 by 0.018s, however, his Red Bull team told him to abort his final lap in Q2 when it became clear no one was on a lap good enough to knock him out. 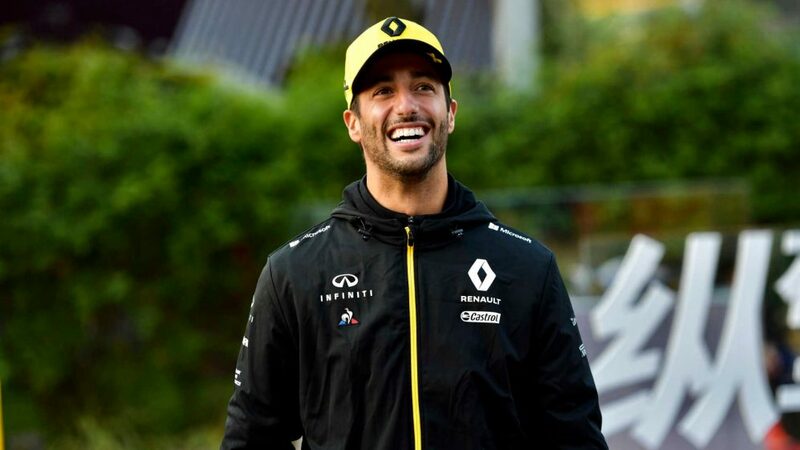 “I’m happy I was able to get through Q2 on the ultra, that was our target, but I wish we all were on the hyper because the others struggle more on that tyre than we do,” said Ricciardo, who will be competing in his final race for Red Bull before switching to Renault. “Regardless I was happy to get through Q2. 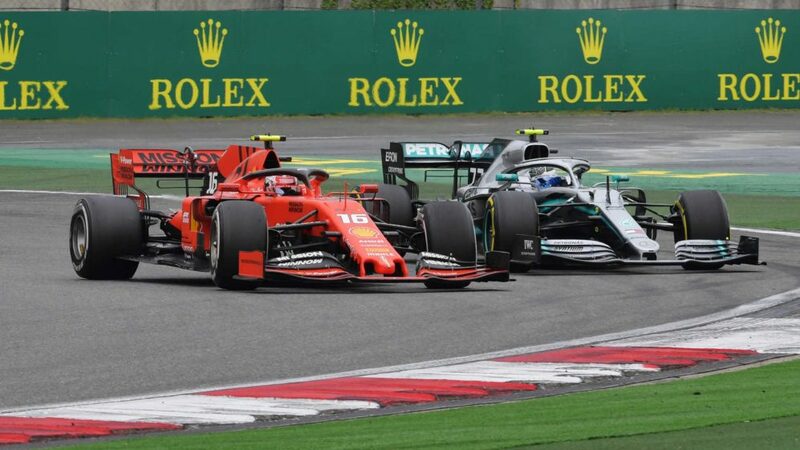 I put myself in their race now, so just got to try and get at least one, I’ll be looking at both Ferraris on the start, try and climb my way to a podium. 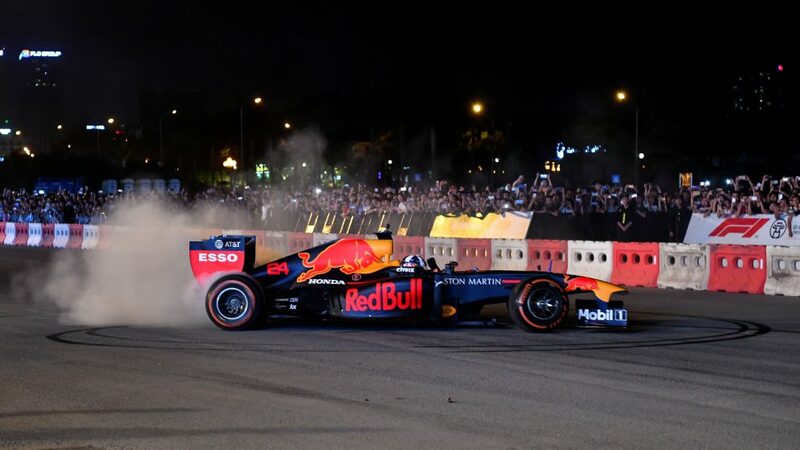 If Ricciardo takes a podium in his 100th and final race for Red Bull under the lights of Yas Marina, it’ll be his first since victory in Monaco way back in May.